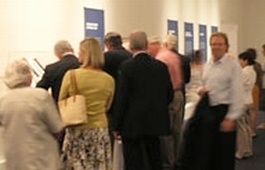 Explore current, upcoming and permanent exhibitions. 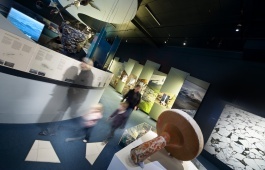 Find out what’s happening at the Tasmanian Museum and Art Gallery. 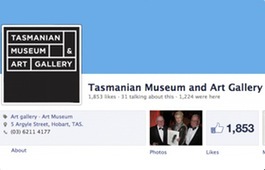 Read the latest Tasmanian Museum and Art Gallery news. Sign up for email newsletters or visit our social media profiles for event and news updates. This page was last modified on 25th March 2013.